The FARC claimed Monday that livestock and vehicles meant for the reparation of Colombia’s conflict victims have been stolen amid delays to surrender these assets to government authorities. The former rebels called on the transitional justice tribunal to come up with urgent measures to speed up the entry of livestock, real estate and vehicles in a victims fund, and prevent more theft. 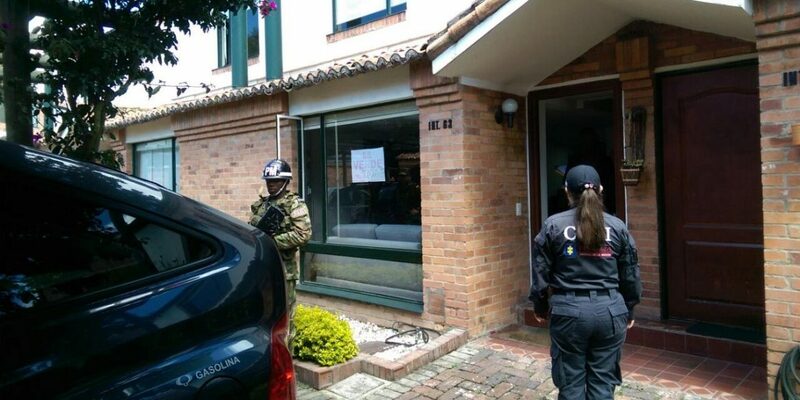 Particularly dissident factions of the former guerrilla group have been stealing assets that were reported by the FARC and were meant to enter an international fund to finance the peace process, FARC leader Felix Antonio Muñoz, a.k.a. “Pastor Alape,” told the Special Jurisdiction for Peace. The surrender of these assets reported in August last year was delayed until last week. According to newspaper El Tiempo, the Prosecutor General’s Office and the Superior Judicial Council prohibited government authorities to allocate funds that would allow officials to travel to the countryside and receive guerrilla assets. While the government and guerrillas waited for approval from the judicial bodies, illegal armed groups disappeared with reported livestock and vehicles, according to Muñoz. President Juan Manuel Santos stressed on Sunday that the surrender of former guerrilla assets is now in progress. “Thursday and Friday they handed us two caches with 3.6 billion pesos ($1.3 million) and 135 kilos of gold worth more or less 15 billion pesos ($5 million),” Santos told public television network Canal Uno. The cash and gold reserves are part of the approximately $300 million in assets and 276 kilos of gold reported by the FARC that abandoned its illegal activity in 2016. The reparation of victims of Colombia’s armed conflict has been problematic for years. After the demobilization of paramilitary umbrella organization AUC between 2003 and 2006, paramilitary warlords allegedly surrendered only $1.5 million of the $650 million they vowed to pay. Politicians who used the paramilitary death squads for political gain allegedly paid no more than $500 of the $53 million they owed. The return of land to displaced farmers from ranchers, paramilitary commanders and multinationals has been complicated by violent “anti-restitution armies” and government corruption.